Banana, Almond Butter, Granola Toast is SO flavorful and packed with all kinds of delicious nutrition! Pure Clean Fitness is here shaping us up with today’s Fit Friday! Thank you Nichole for ALWAYS inspiring!! Banana, Almond Butter, Granola Toast has got me drooooolinnnng. I’m a banana girl myself… but I must say.. if I wasn’t, I’d still be drooling and craving me some yummy Banana, Almond Butter, Granola Toast! 🙂 As you all know, I’m a busy momma that is always going, going, going. 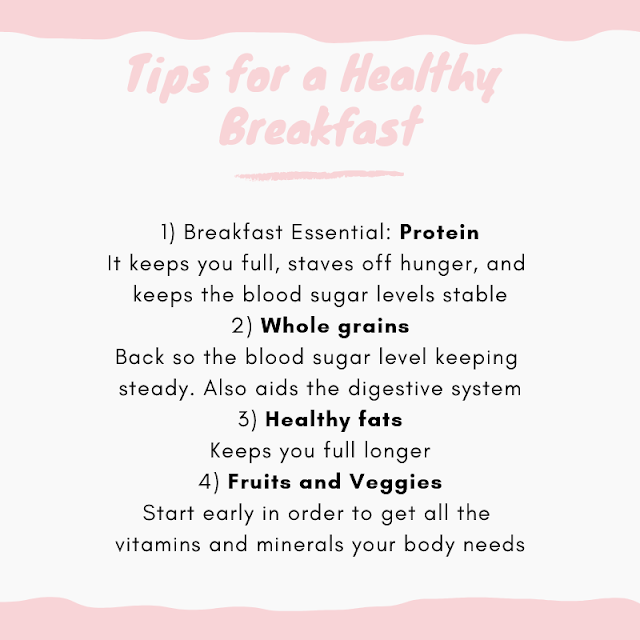 This breakfast makes having a nutritious and healthy breakfast easy and quick when I don’t have much time in the morning. Breakfast is essential to get yourself moving in the morning and to wake your metabolism up! I know I’m not the only busy mom that gets sick of grabbing a protein bar or shake in the morning or eating that same protein packed cereal… Give this scrumptious recipe a try sometime! This week we are coming together to talk about breakfast. We already know that it is the first meal of the day and needs to be a good start to the day. But what does that mean? A healthy breakfast is a constant battle at my house. I have some very spoiled kids that have gotten pancakes for breakfast the majority of their lives, this is not my favorite thing. Starting the day with a shot of syrup definitely does not constitute a healthy breakfast. Everything on my list has a reason. It may take some playing to find what makes the perfect breakfast for you. Luckily we have Ruthie to help in the ideas and Banana, Almond Butter, Granola Toast is a great idea!!! Banana, Almond Butter, Granola Toast is yummy goodness that makes an easy breakfast in the morning! Place toast on serving plate, spread with almond butter, arrange sliced banana in a line down toast. Spoon yogurt to the side of the toast, sprinkle granola and chia seeds.